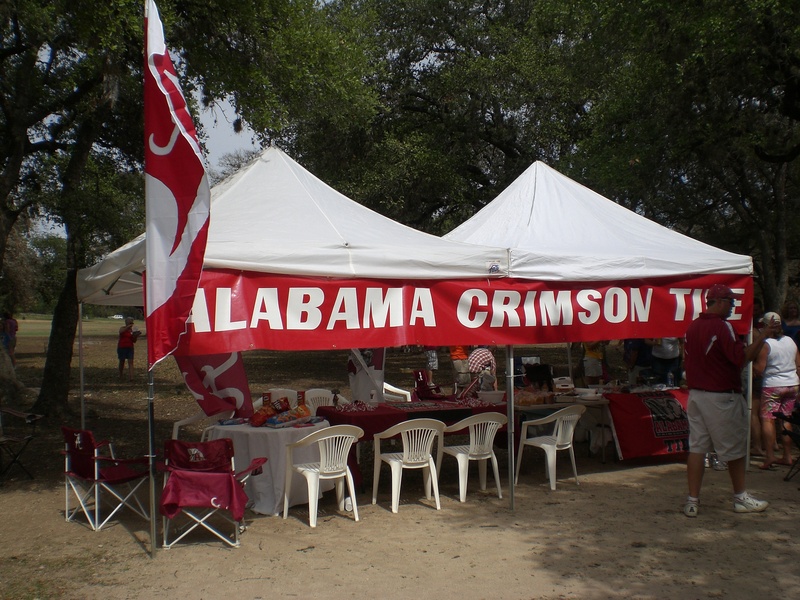 Hard to believe that in a little over a month, the religion known in these parts and throughout the South as college football finally returns. Yes, not that anyone’s counting, but in roughly 50 days, the beautiful sight of NCAA pigskin will make its way back to our flat screens, tailgates, campuses and stadiums throughout the country. A glorious sight to behold, indeed. 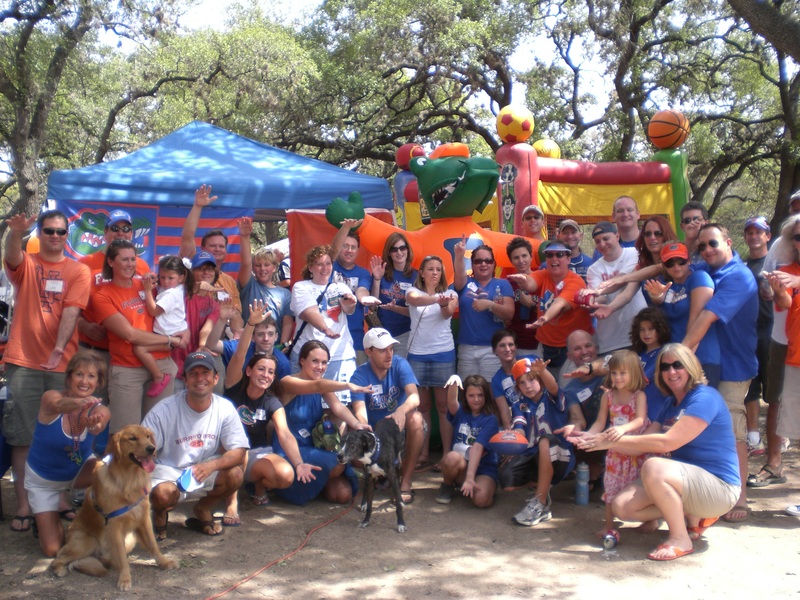 For those of us here in Austin who attended a university in the greatest conference in the land – the SEC – we get the season started off in a huge way every year with the “Austin SEC Kickoff Tailgate and Picnic,” organized and hosted by the Austin SEC Club. 14 years and counting here in 2012 and an event not to be missed. 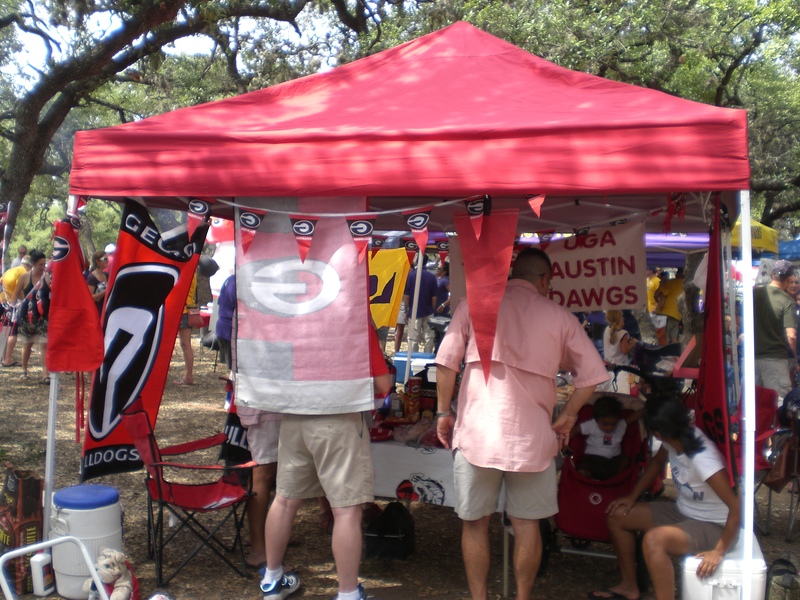 Startling amounts of SEC alumni come out of the wood work, year after year, with coolers packed, grills readied and college colors from head to toe. That’s right. Gators. Bulldogs. Crimson Tide. Tigers. Rebels. Gamecocks. And more. The whole lot. They’re all there. And this year, like it or not, we welcome Texas A&M and Missouri to the mix. 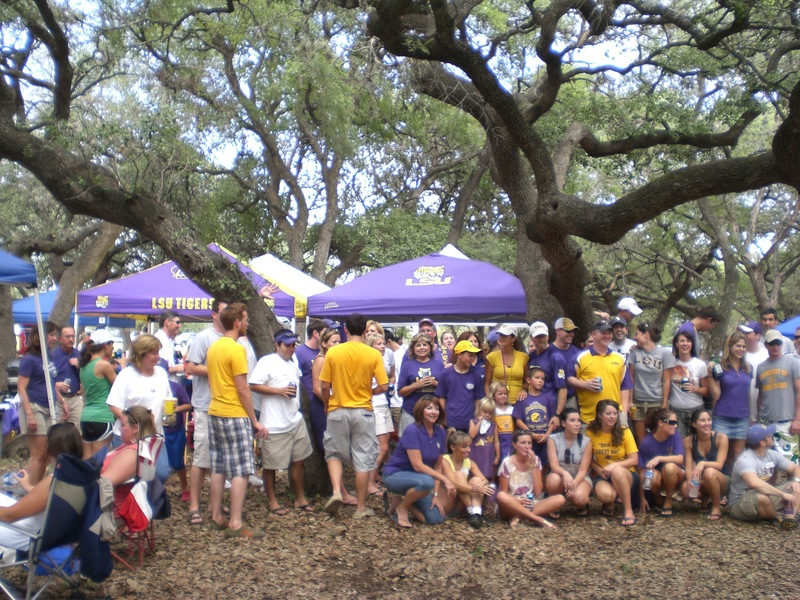 Aggies and more Tigers. Gonna be even bigger and better! 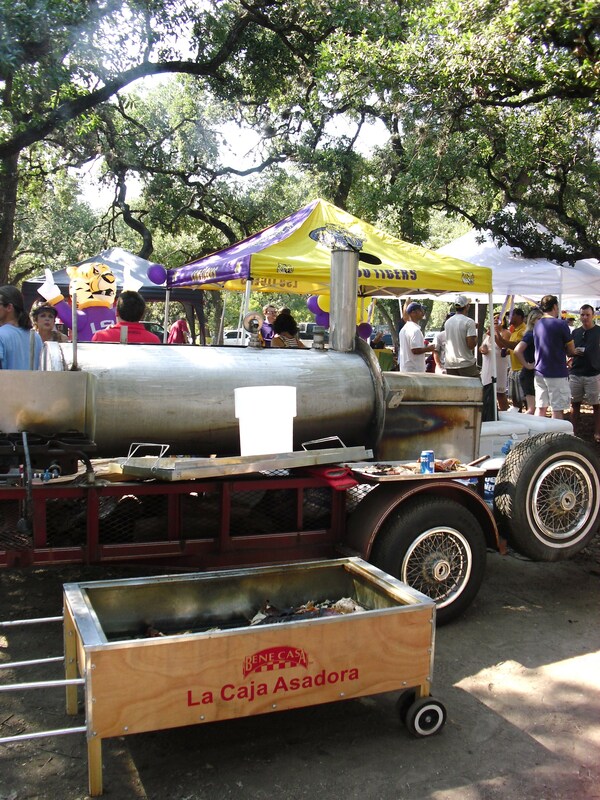 This year’s event moves from the sweltering spread of Zilker Park to a more climate-controlled setting at the highly underrated American Legion Post a stone’s throw from Lady Bird Lake and the Mopac bridge. So, if you’ve got any ties, whatsoever, to a SEC school, we definitely hope you’ll come on out at join us next month on Saturday, August 25th. 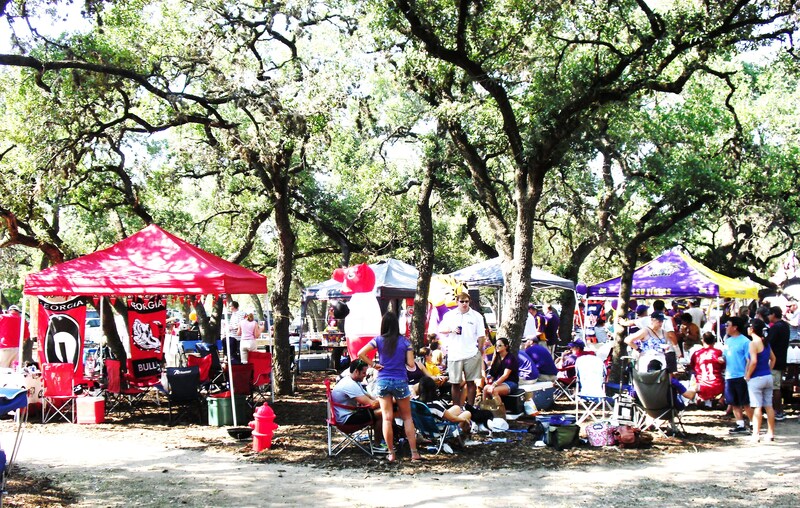 The bash gets rollin’ at 11am, so toss the jersey in the laundry, prep the car flags and get ready to kickoff the 2012 college football season the only way we know how here in ATX! 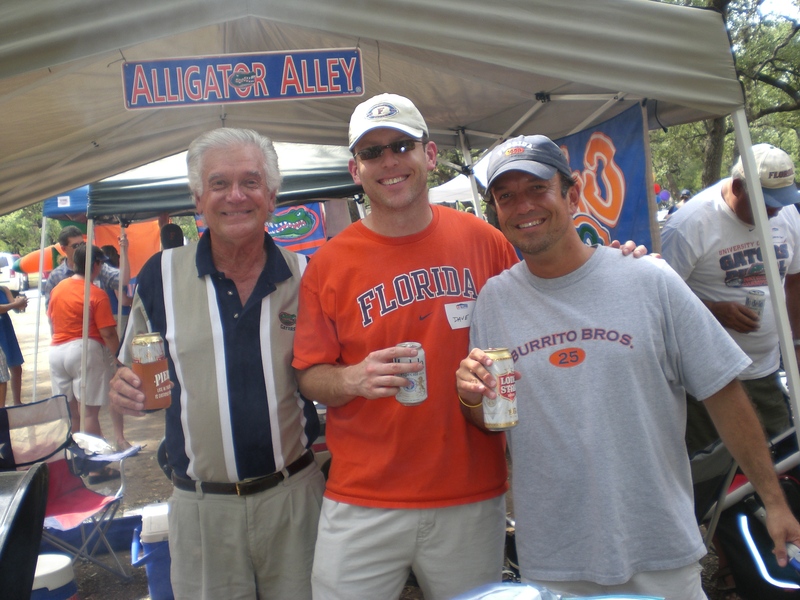 Oh, and GO GATORS! 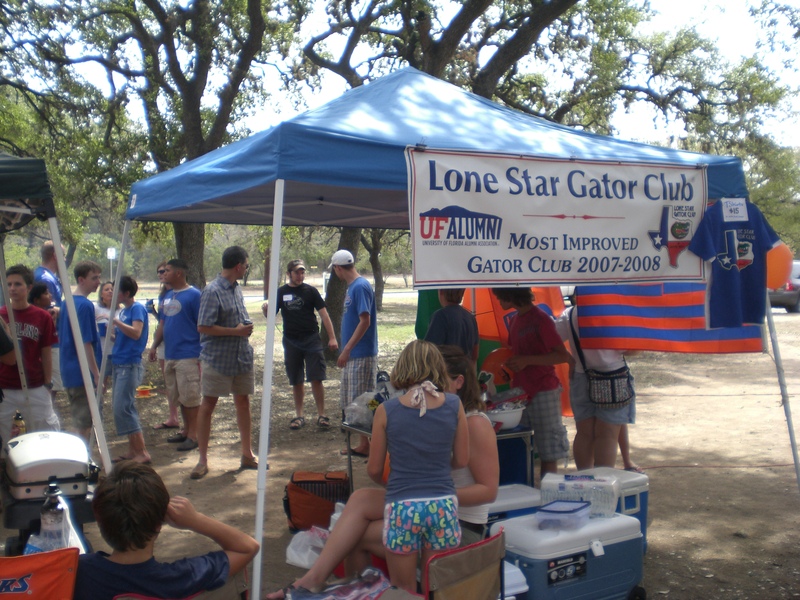 To find out more about the Austin SEC Club, please visit our Facebook page by clicking HERE.